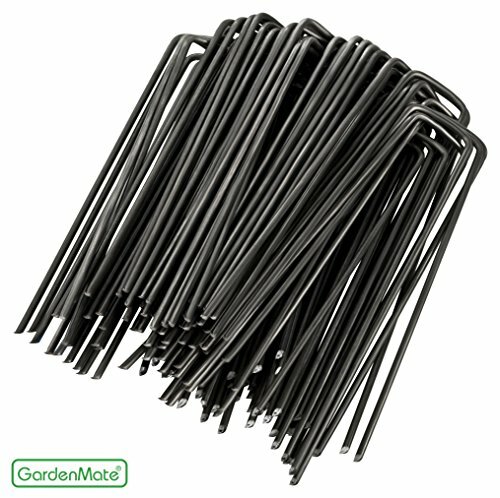 The GardenMate garden pegs have countless applications in the garden. Use them to firmly secure tarpaulins, landscape fabric, weed barrier fabrics, outdoor netting, groundsheets and exterior fleece. The pegs are also ideal for fixing hoses and cables to the ground, and can also be used to fix and encourage cuttings to grow.